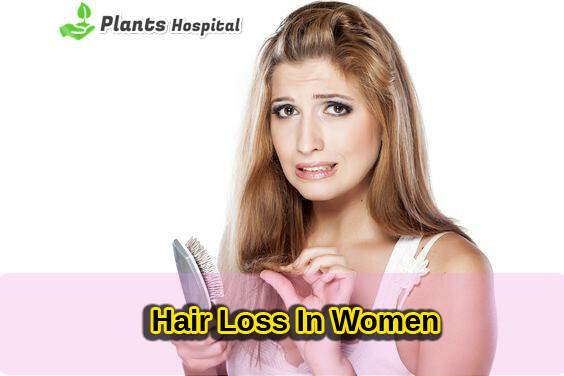 Excessive hair loss is probably among the top concerns for both men and women. Afterall, your hair is one of the first things people notice about you. Hair becomes naturally thinner with age, but there are many other underlying causes. Hair loss cantake many forms, including the gradual thinning, patchy bald spots, sudden loosening of hair and more. It is important to discuss your family history, habits, health issues and medications, and the ways in which you are losing hair with your doctor in order to establish a cause, and to find appropriate treatment. Let’s examine some of the reasons why hair loss occurs. Although men and women lose hair in different ways, and at different times, heredity plays a role in both genders, especially when it comes to the pattern and extent of the hair loss. Men begin to lose hair earlier in life, and usually, the hair line recedes partially or completely. For women, the hair becomes thinner in the front, sides or top of the head. Scarring Alopecia, characterized by inflamed hair follicles, and alopecia areata, an autoimmune disorder, both lead to hair loss. Scarring alopecia has been linked to conditions such as lupus, and alopecia areata appears in otherwise healthy people, although it may be linked to thyroid disease and other autoimmune disorders. Another reason for hair loss can be traction alopecia, in which hair is repeated pulled back so tightly that the roots weaken and the hair falls out. Androgenetic alopecia is the most common type of progressive hair loss. It is also known as male-pattern baldness, female-pattern baldness, or just common baldness. with an excess of male hormones such as in polycystic ovary syndrome (PCOS). Acne, increased facial hair, irregular periods and infertility are allsigns of PCOS. effluvium than others. The good news is, hair generally grows back, especially if treated. While genetics in the case of hair loss may be stronger than environmental factors, the latter shouldn’t be overlooked. People with an iron or a vitamin B12 deficiency may experience hair loss. Protein deficiency can also cause these symptoms. Likewise, an overuse of anabolic steroid – even in a person with a healthy diet – can be an underlying cause for baldness. A kerion is a painful inflammatory, boggy mass with broken hair follicles. May discharge pus, frequently confused with bacterial infection, but can also be superinfected. Kerion carries a higher risk of scarring (permanent hair loss) than other forms of tinea capitis. Expeditious referral to or contact with a dermatologist recommended. May consider oral prednisolone with an antifungal if kerion is present. Don’t share towels, brushes, combs, hats, or hair accessories. Ketoconazole or selenium sulfide shampoo (left on 5-10 minutes before rinsing) several times a week may help reduce spread. Caused by pulling on the hair. Different lengths of hair in the patch; may also have black dots from short hairs. Gradual loss of hair at frontal hairline and sides due to history of pulling hairstyles. Characterized by “fringe” along hairline. More common in African-American women. Labs: TSH, T4, CBC, ferritin, iron studies, Vitamin D3. Each of these can contribute to changes in hair cycling. Iron deficiency is the most common treatable cause of hair shedding in women. Consider RPR if at risk for syphilis. For some, hair loss is a side effect of the medication they are taking. It is known, for example, that some of the arthritis medications and blood thinners have this side effect. In addition, chemotherapy and radiation therapy can cause hair loss, but the hair usually grows back after the treatment is over. Estrogens, beta blockers, oral retinoids, levothyroxine, tricyclic antidepressants, metformin. also lead to hair loss. Trichotillomania, a disorder in which people compulsively pull their hair out, is another potential cause. Women undergo massive hormonal changes at different points of their lives – during pregnancy, after childbirth, at the onset of menopause, after discontinuing birth control, etc. During pregnancy, for example, many develop thicker hair, which they then shed after delivery. Polycystic ovary syndrome is another potential cause for female hair loss. Whatever the cause, there are solutions for every type of underlying issue, whether for temporary or permanent hair loss. FPHL occurs in half of women by their 80s. 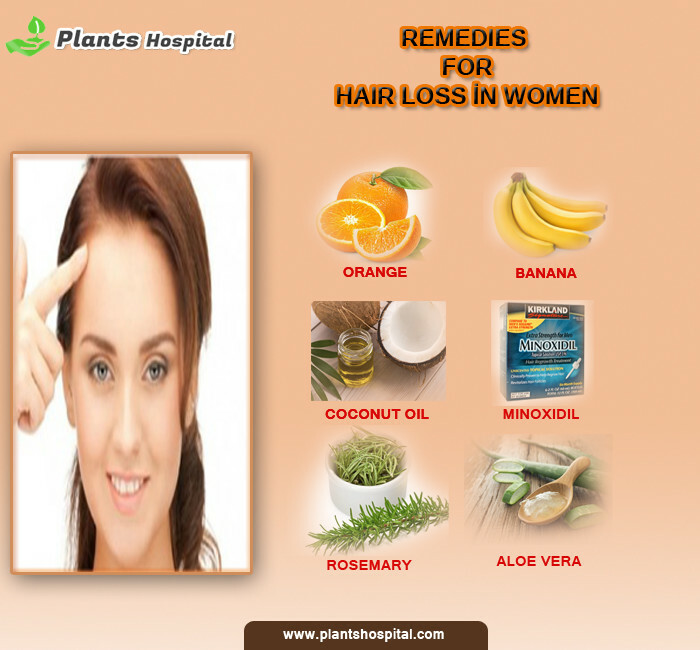 Unlike male pattern loss, women tend to maintain their hairline. Tend to thin on top and spread down slowly. Men go “bald”; Women go “thin”. May start much earlier in some women. OTC 5% minoxidil foam daily is less irritating than using the solution twice daily. May have some shedding when first using. It takes 6-12 months to see if it will slow the loss. You can heat up some cocconut oil and use it to massage the scalp with your finger-tips. This is beneficial in increasing the blood flow to hair follicles, thereby strengthening and conditioning them. May benefit from low-level laser light therapy. Finasteride (only if postmenopausal), [cyproterone, flutamide], and spironolactone. Its pleasure for your opinion. I want to know how oily scalp causes can attack and damage our hairs? one big article with tons of information, really I appreciate your effort . Here I get to know lot of things that really help me to know how and why women loss hair and I guess I could able to help my lovely wife to fight back with her hair fall. Thanks for the sharing and hope we get more from here real soon.